I’ve said it a thousand times, and I’ll say it again: there is room for everyone in the marketplace. 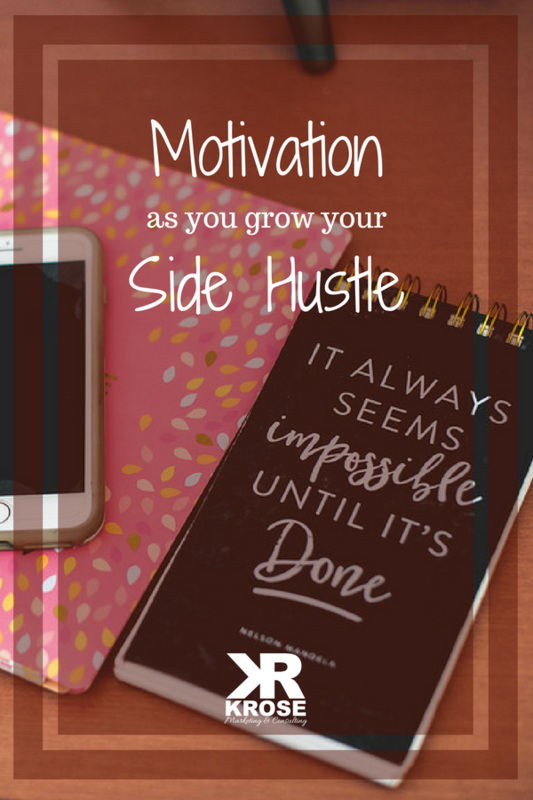 Your side hustle is valid and profitable, even if you think there are too many competitors in your niche. Remember, you are a creative person. You wouldn’t be a side hustler otherwise. Your creativity will take your business in a direction only you could take. You are unique and your products/services deserve being shared. It’s not easy to keep everything in motion running your own small business. Though it is surely difficult, it’s also incredibly worth it. I know it’s easy to get discouraged and overwhelmed. Trust me, there really are enough hours in the day. There is a way for you to get everything accomplished you need in order to be successful. 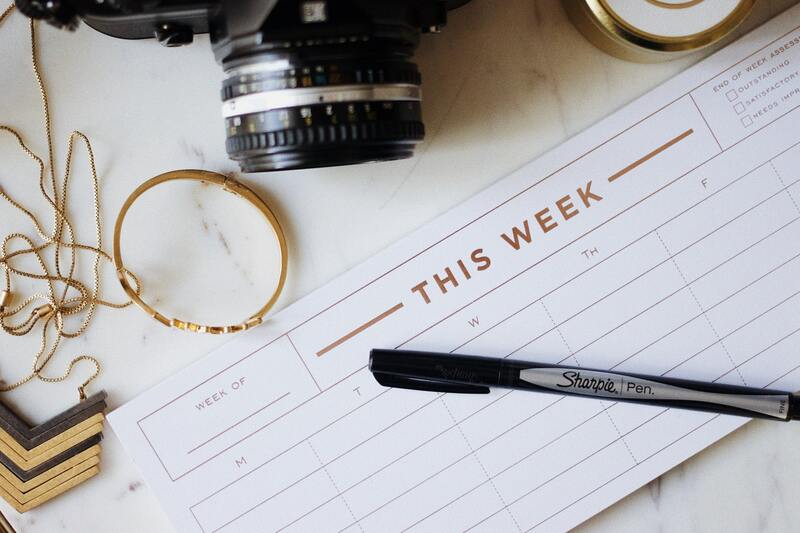 When you’re working for yourself, it can be a struggle to stay on top of your daily schedule. There is no boss checking in on you or supervisor with whom you need to report. You’re independent. Now, you need to learn how to maximize your time throughout the day instead of half-working all day long. There is a time for work and a time for play, as they say. You will have to make some sacrifices. Maybe this means waking up an hour before the kids, or after everyone has gone to bed. If you work a 9 to 5, this could mean waking up hours before work in order to get what your side hustle needs accomplished that day. Whatever it means to you, know that the sacrifices will pay off and you will realize you have more time than you thought. If you’re a member of the Acceleration Nation, you know I’m a big fan of “The Power Hour.” I talk a lot more in depth through the trainings, but to sum it up, The Power Hour is a set hour — or a little more depending on the time you have available and the amount of productivity you can conquer in a set amount of time. During this time frame, you knock out the tasks that aren’t necessarily fun, but need completing. You cut out every other distraction, meaning you turn off the WiFi, close out of Facebook, or silence your phone and just focus on the work you need to accomplish. As hustlers and entrepreneurs, we can get caught up trying to multitask. 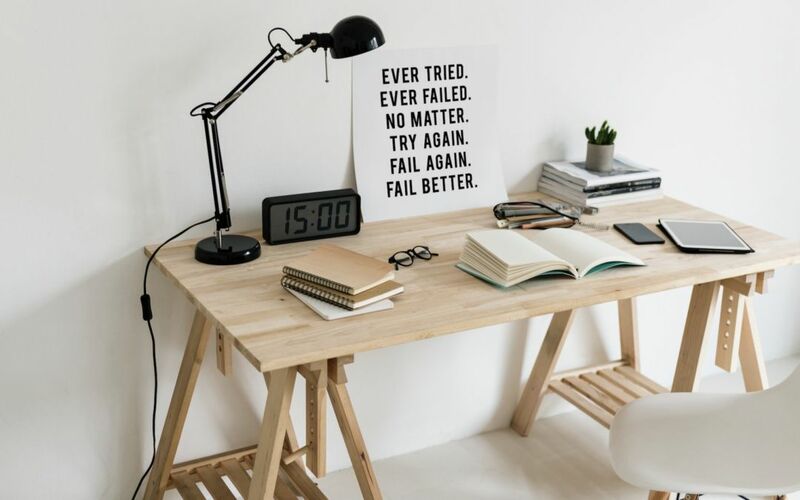 But the truth is multitasking is rarely successful and you usually end up wasting more time on all of your tasks than you would have spent powering through them one at a time. The Power Hour isn’t the same as a To-do list, but you should have those, too. This essential Power Hour is where I brain dump every week, writing out every single task and goal my team and I are working toward conquering. I use the High Priority/Low Priority, Urgent/Not Urgent square to analyze my tasks, which I highly recommend trying out. Make sure you’re putting tasks in the High Priority/Urgent square that actually need to be there. For the longest time I didn’t understand my why — my reason for turning my side hustle into my main source of income. You have to know why you are doing this. Why would this extra income benefit you? Why is this your passion? Why should you make sacrifices if you don’t know why you are on this journey? Once you know your why, everything else will make more sense and fall into place easier. You will feel motivated to make those sacrifices, adjust your schedule, and accomplish even the menial tasks. I get it, some tasks are not motivating and some days you don’t feel motivated. But when you know your “why”, you’ll have the push you need to buck up and get the job done. Download our Monthly Success Guide to stay on top of your goals, manage a budget, and continue learning how to move your business forward. Great tips!! 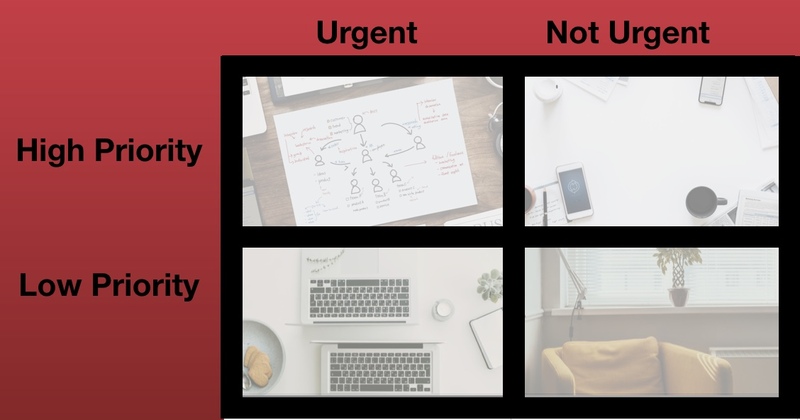 I love using the urgent/non-urgent scale for getting stuff done! So helpful.